Meadowbeauty Trailâs mountain contemporary design is all about the details. 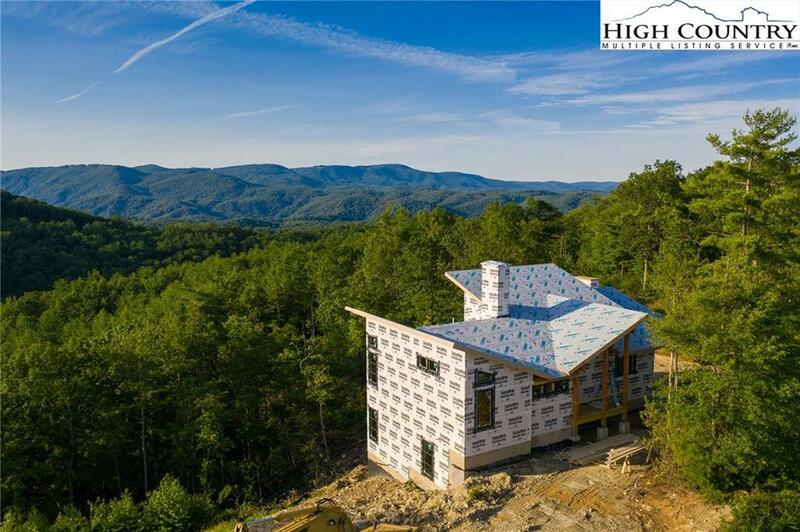 This home features a butterfly-style roof with an exposed ceiling and expansive wall of windows on the main level that captures the Blue Ridge Mountain views as soon as you arrive. This beautiful, open floor plan is anchored by a floor-to-ceiling stone fireplace in the Great Room. Enjoy indoor-outdoor living with two, large covered porches, one includes an outdoor fireplace. All this in an amenity-rich community just waiting for you to call home.